Sony has begun to roll-out its remote security service for Xperia smartphones, called ‘my Xperia’, globally today following a successful beta period that’s been up and running in the Nordics since January. The service is similar to the Find My iPhone app that comes pre-installed on many iOS devices, allowing users to locate and protect their handset in the event that it’s lost or stolen. 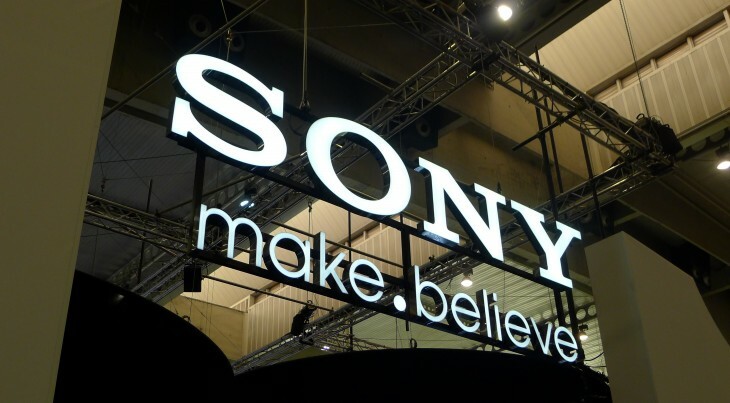 The security tool will be added to all Xperia devices released in 2012 and 2013 over the next few weeks, although Sony has emphasized that the exact timing will vary depending on the user’s handset model, carrier and international market. Users will receive a notification on their device once the app is available, after which it can be downloaded at any time through the Update Center. 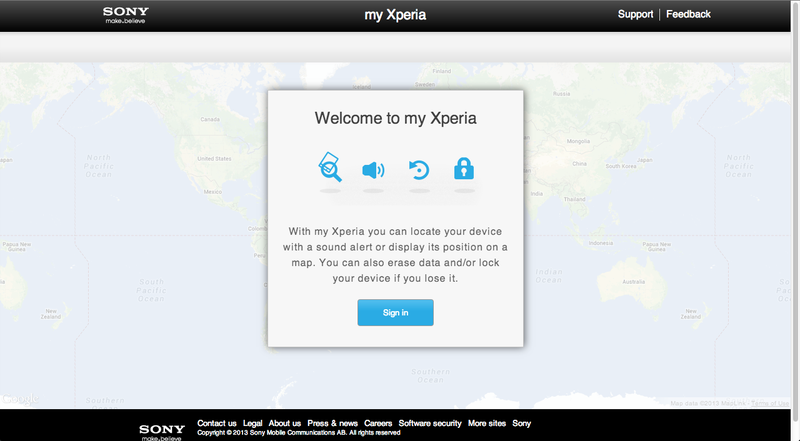 Once installed, users can activate the ‘my Xperia’ tool in their smartphone’s settings, before signing in to the separate browser-based dashboard with their Google ID. The full roll-out has been a long time coming, but it would appear that Sony has done enough testing and tweaking based on its beta period to be confident with a full-scale release. If you own a Sony Xperia smartphone, there’s really no reason not to jump on board and get this set up right away. It’s an invaluable tool, even if you’re just prone to losing your smartphone in and around the house.